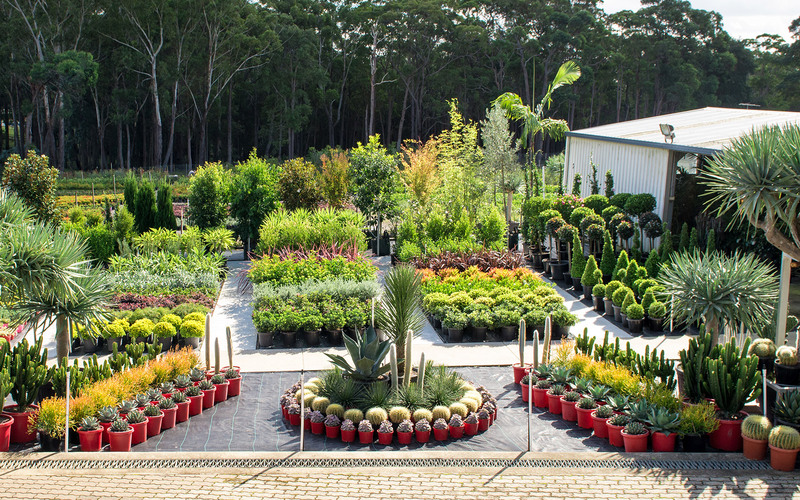 Exotic Nurseries is one of Australia’s leading wholesale nurseries – rapidly becoming the preferred supplier to landscape professionals. Family owned and operated, we have been supplying landscape contractors, architects, designers, property developers, builders and garden centres since 1983. 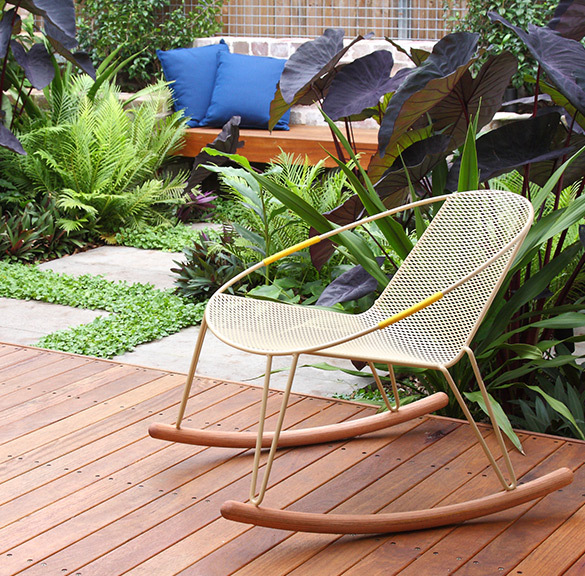 We apply over 30 years of experience and skills to grow and source quality plants to create truly unique gardens. 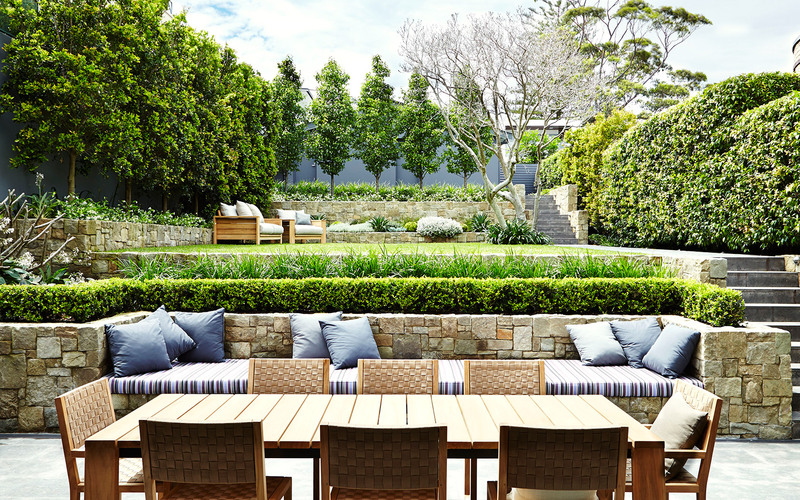 We pride ourselves on an unparalleled reputation within the horticultural and landscape industry, whether developing larger scaled projects or smaller residential garden designs. Exotic Nurseries is a Proud Corporate Partner of LNA Master Landscapes Association. Exotic Nurseries was established in 1983. 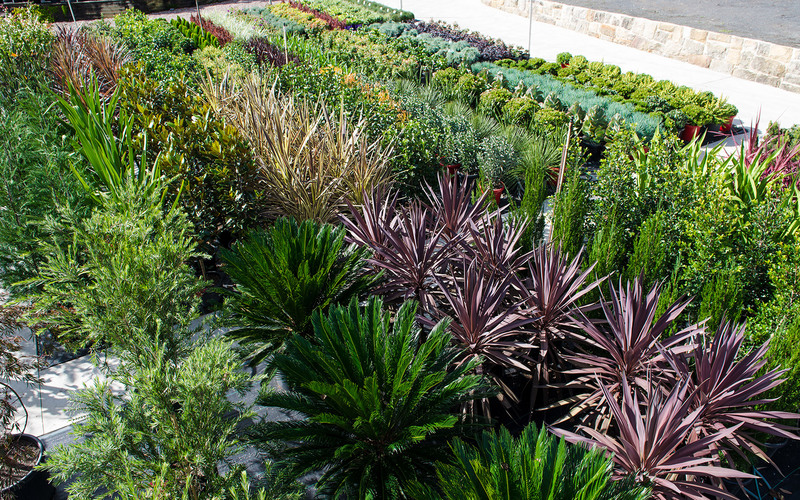 Originally growing only exotics and palms, we have now broadened our range to Australian natives, exotics and ornamental trees and shrubs, as well as cactus and succulents. We pride ourselves on quality products and a professional customer service team. 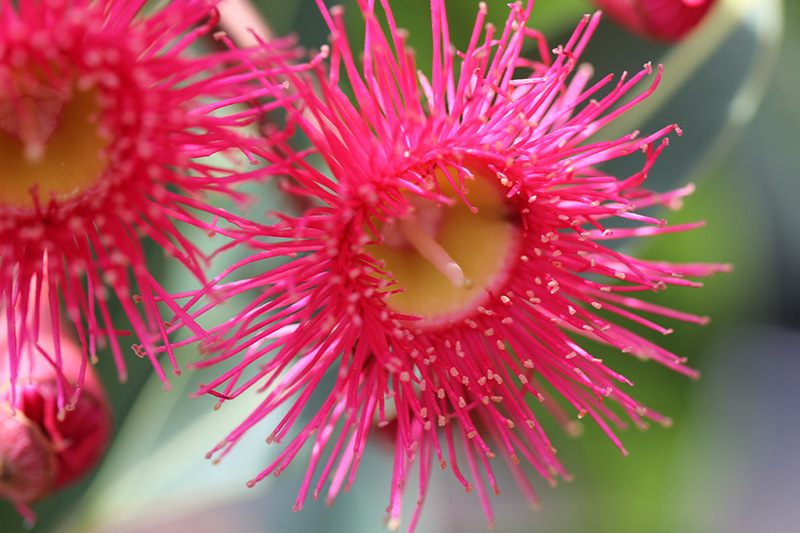 Harrison’s has used Exotic Nursery for over 10 years and during this time we have been continually impressed with the service and the quality of plants we have received. Paul and the team are accommodating, professional and lots of fun to work with. 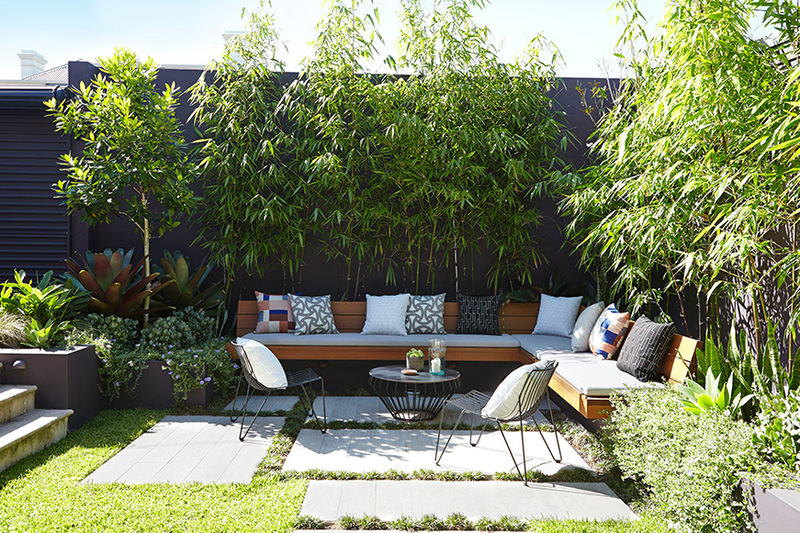 Their encyclopedic knowledge of plants is an invaluable asset to have at your finger tips. As far as I’m concerned they are the only choice for high quality plants. We have been working with Paul and Exotic Nurseries since our business started. In our dealings, we have found them attentive, professional and reliable. They consistently provide quality stock at competitive prices and their personable approach means you are not just a number, but a valued customer. I would recommend Exotic Nurseries to anyone. Exotic Nurseries have been a supplier of ours for years. Paul and Anne are an absolute pleasure to deal with and are always happy to help. 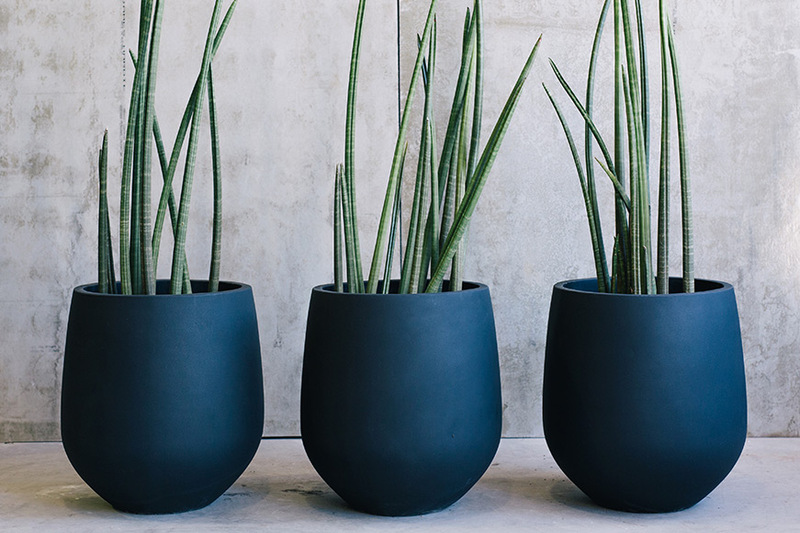 The plants we purchase are always of exceptional quality as is their service . Highly recommend Exotic Nurseries!